One quick service location in the park serves up delicious seafood inspired dishes in a nautical décor filled with dark wood paneling and props and items right at home on a ship. 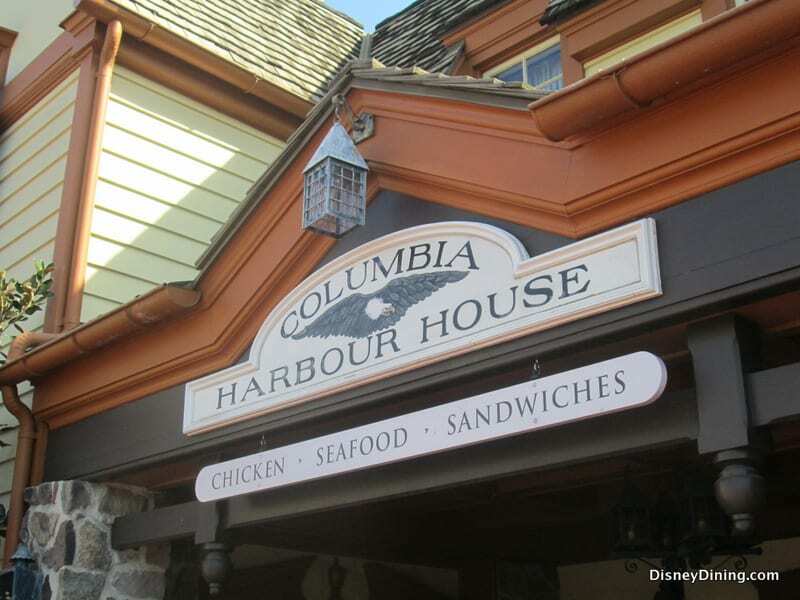 Columbia Harbour House is open daily for lunch and dinner in Liberty Square and is very popular with guests who enjoy dining on the second floor and overlooking the busy pathways outside. Some popular menu options at the quick service location include the Grilled Salmon, Tuna Sandwich, Lobster Roll, Lighthouse Sandwich, Chicken Pot Pie, and Harbour Salad with Chicken.